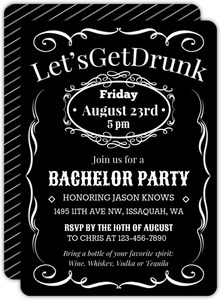 Bachelor Parties are a little more underground, but they're here for when a guy wants to be a bit more formal about the invitations. 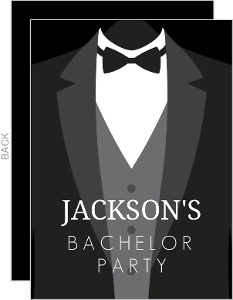 Bachelor parties aren't all awful stories of hangovers and sin city, but the best ones seem to be. 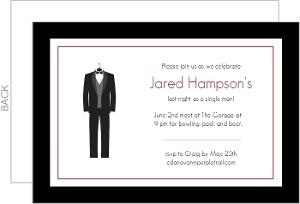 Just be careful gents. 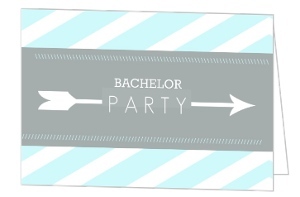 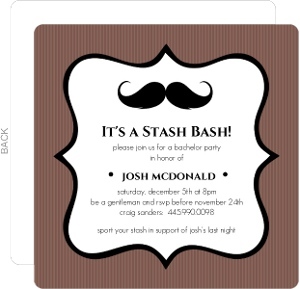 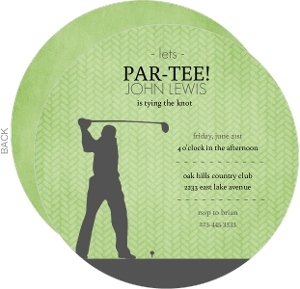 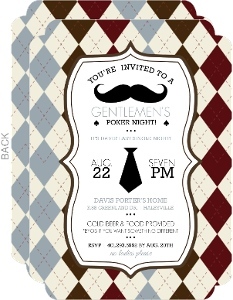 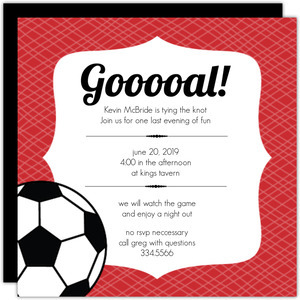 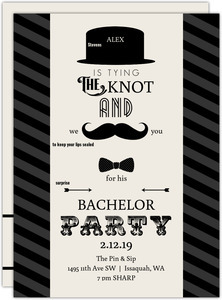 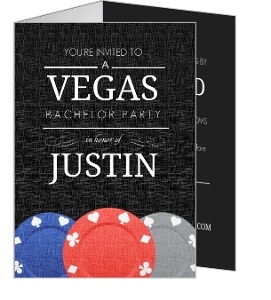 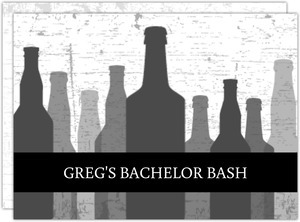 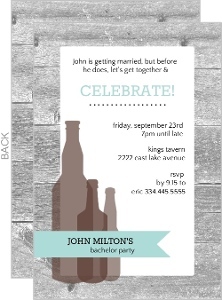 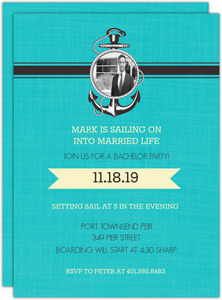 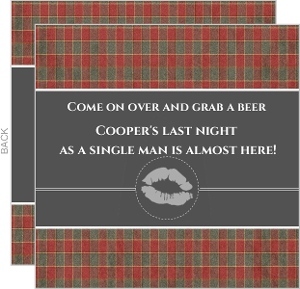 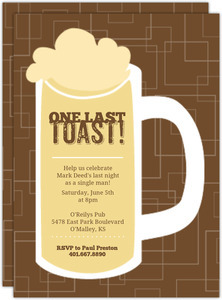 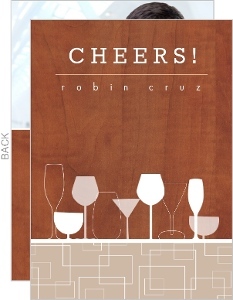 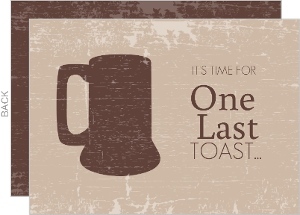 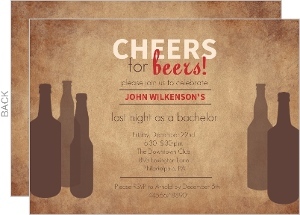 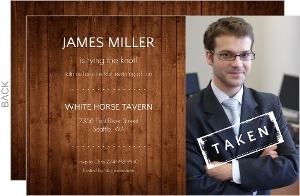 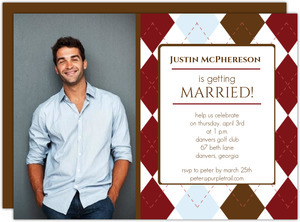 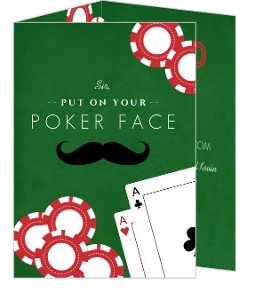 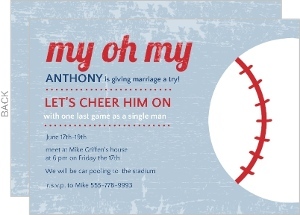 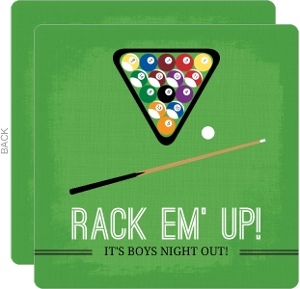 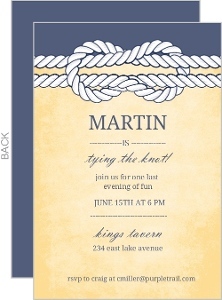 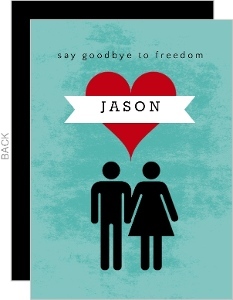 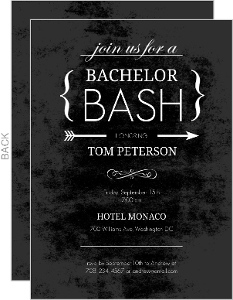 Bachelor Party Invitations from Wedding Paperie are standing by and awaiting orders, literally.